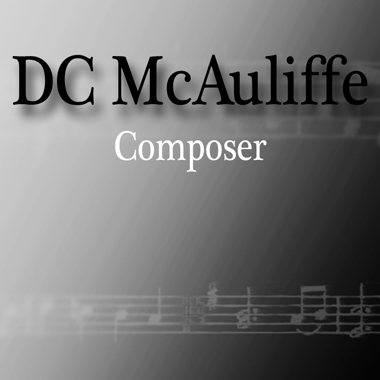 DC McAuliffe is a Chicago-area musical composer. His eclectic scores are featured in several films ranging from comedy, (Fangs Vs. Spurs, 2016) to drama, (High on the Hog, 2017), (Day 1, 2016) horror, (Dead Girls 2014) and (The Muck, 2014) which was premiered at the 2014 South By Southwest film festival. His score for (Bled White, 2009) won Best Music Soundtrack at the 2009 Hollywood Investigator Tabloid Witch Awards.